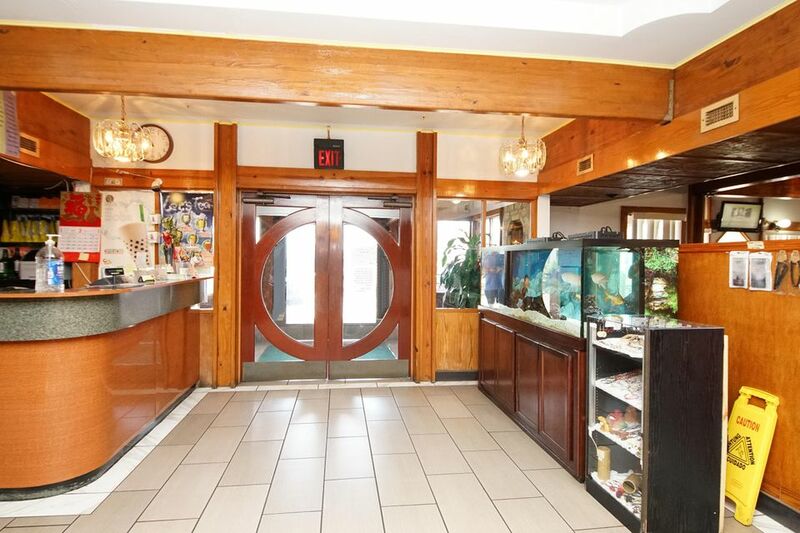 Excellent restaurant building for sale. 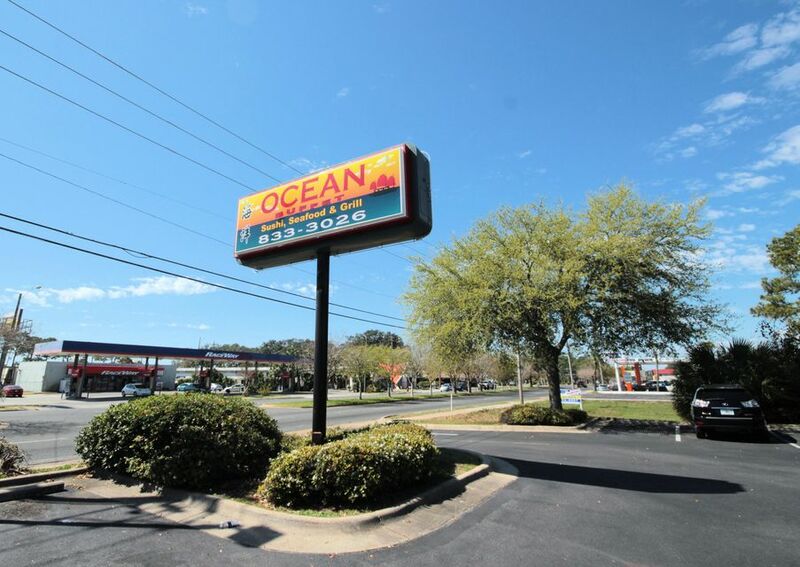 It is located at heavy traffice area on main Hwy 98. 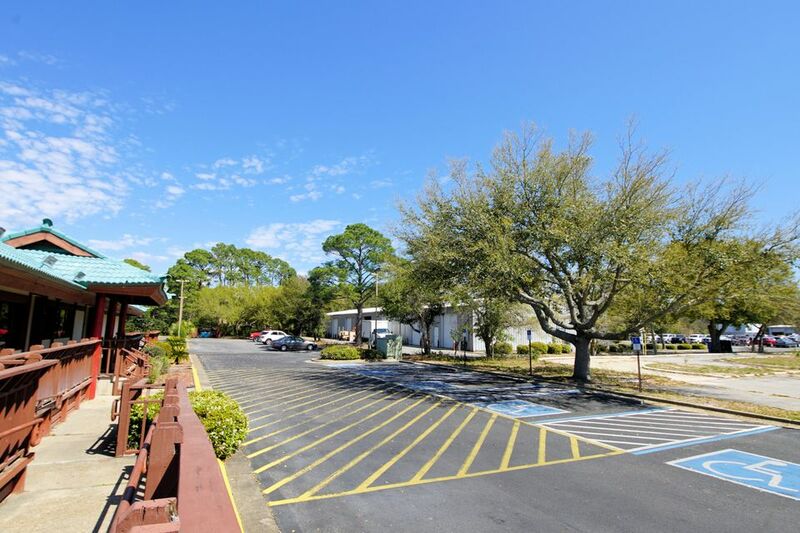 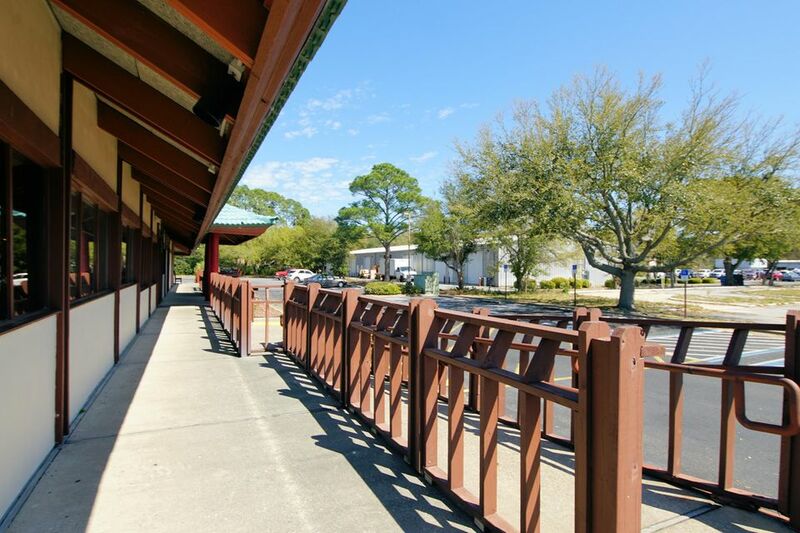 Central location for beaches, business, shopping centers, Eglin AFB and Hurlburt AFB. 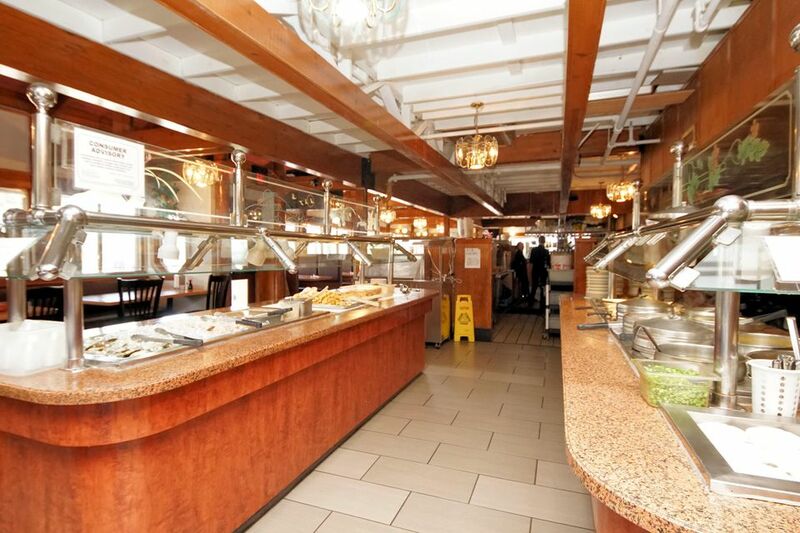 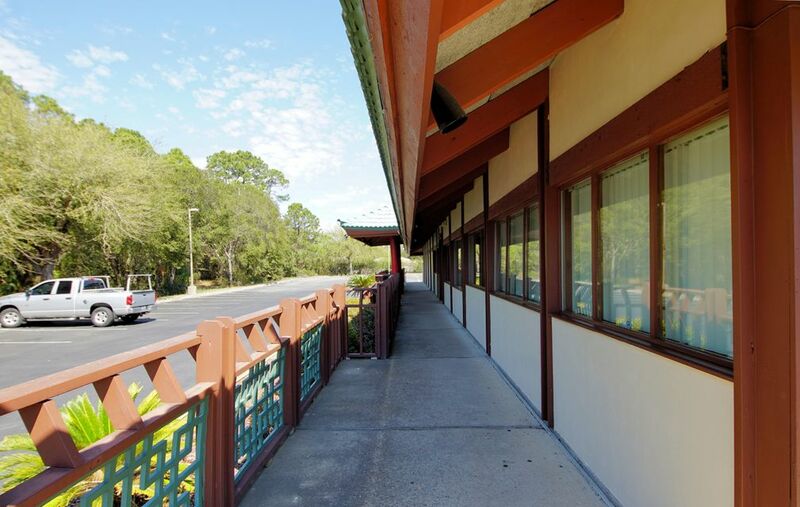 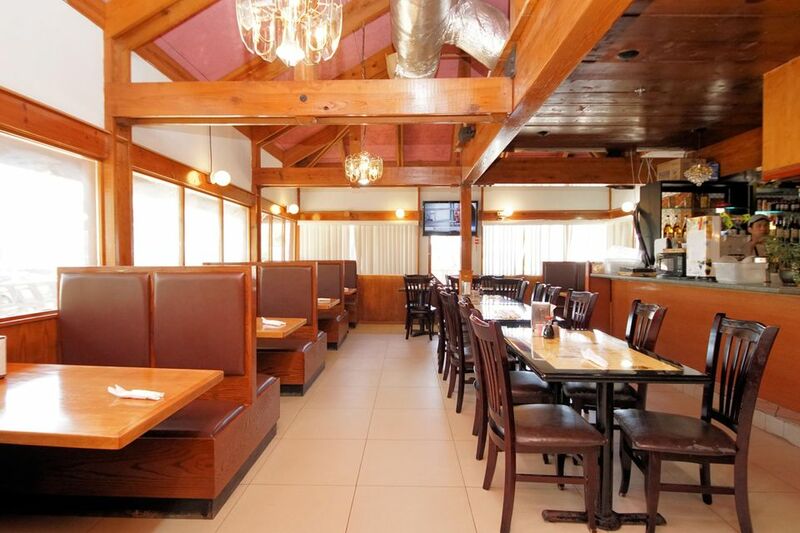 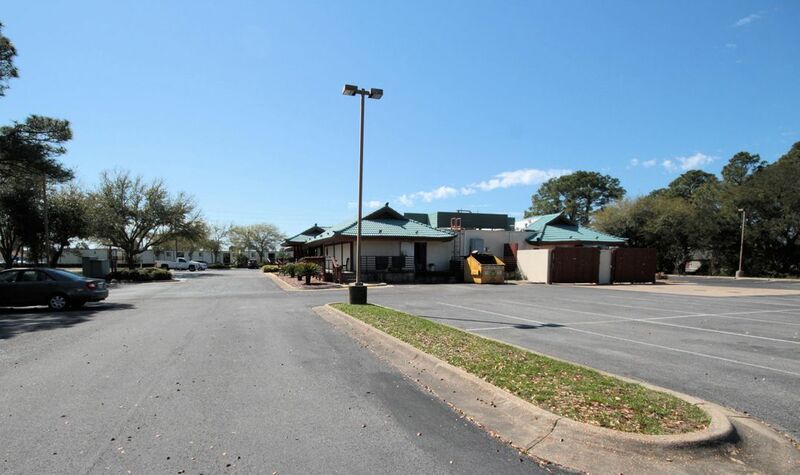 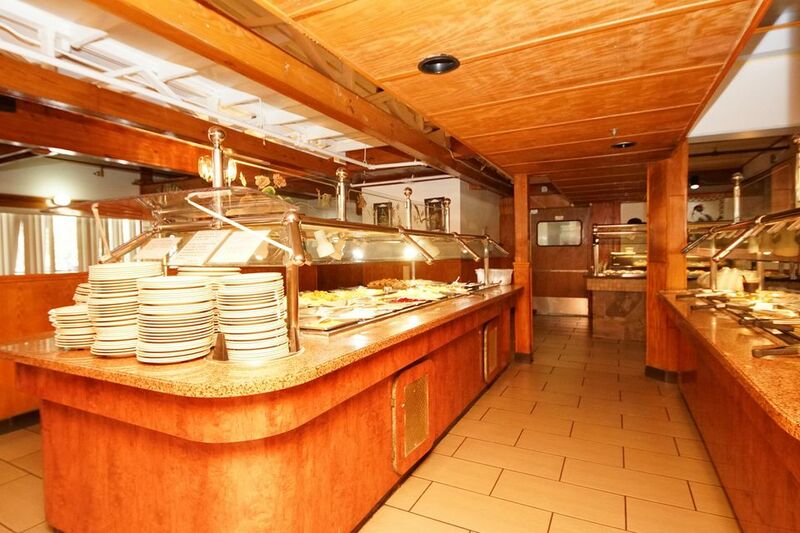 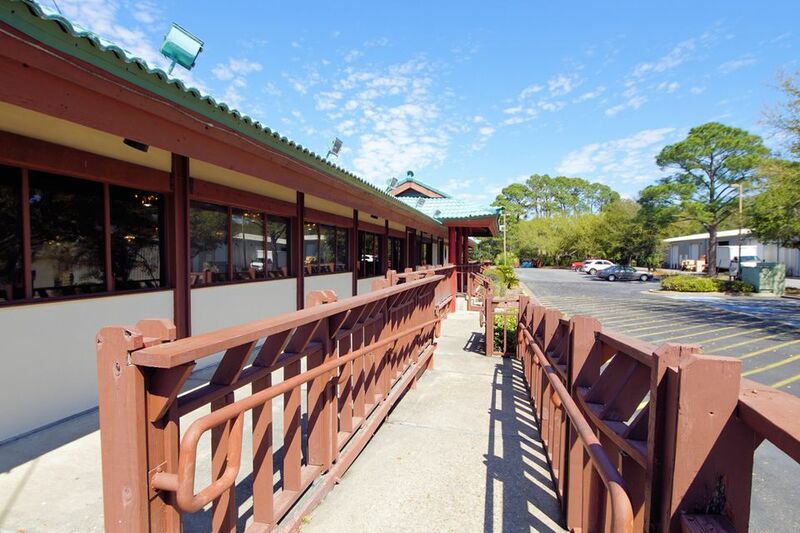 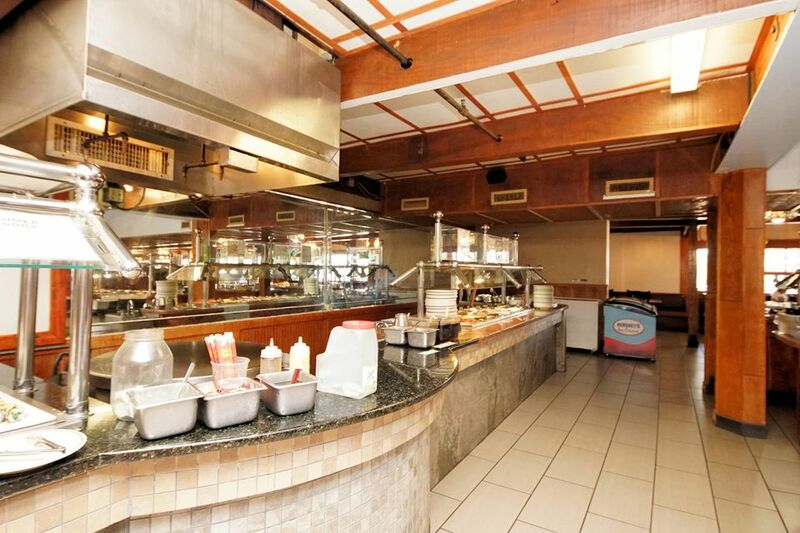 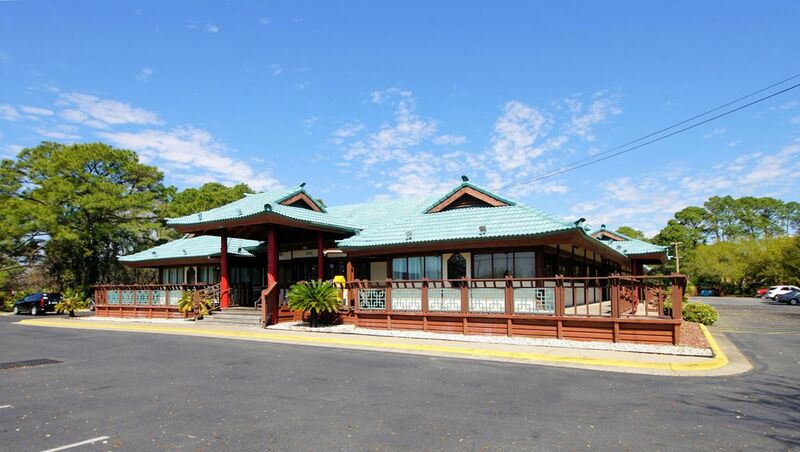 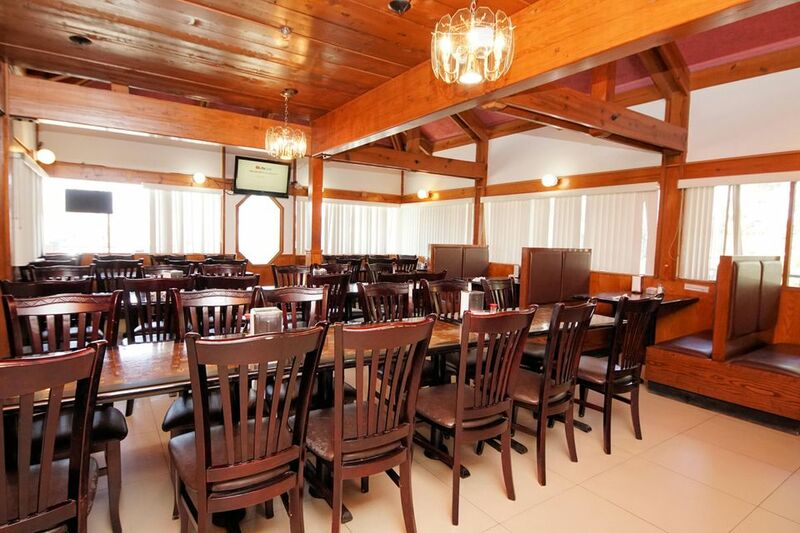 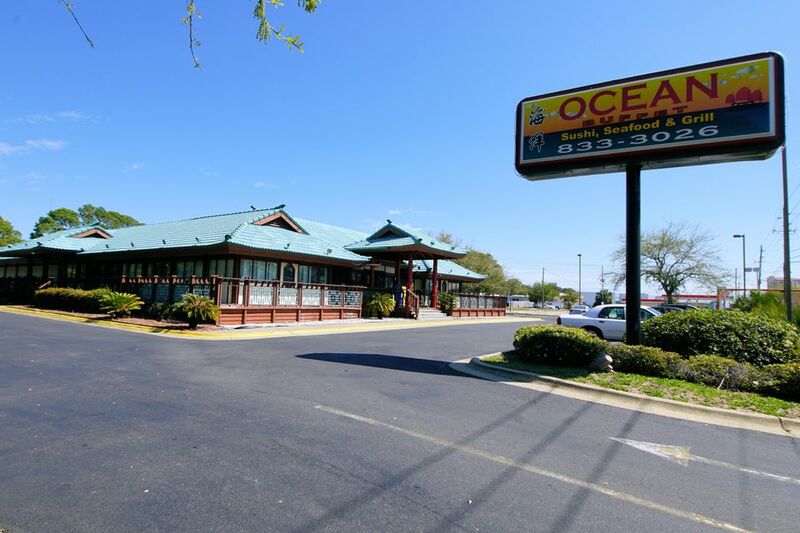 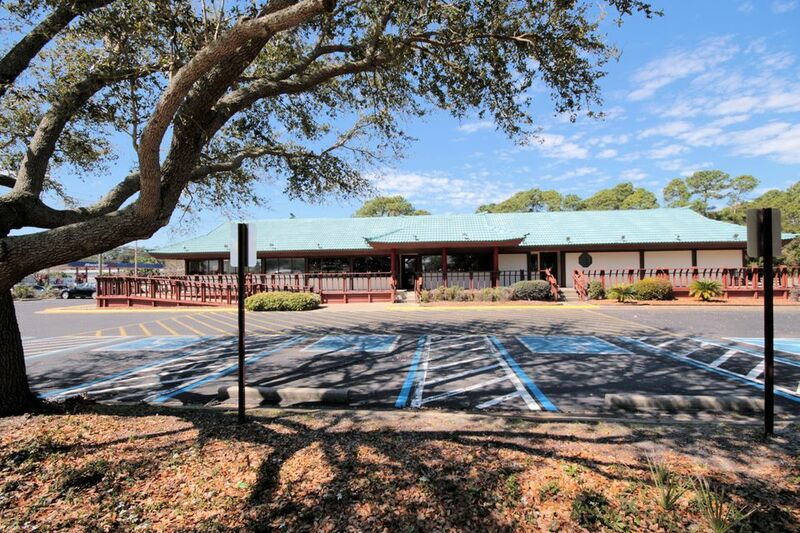 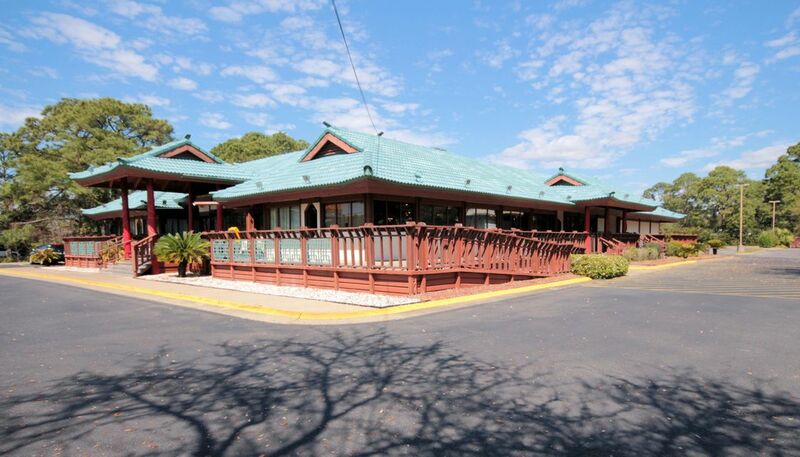 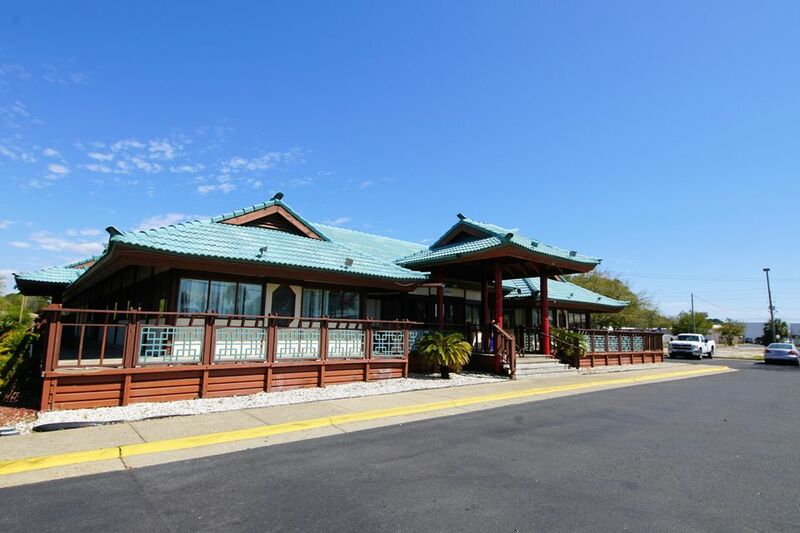 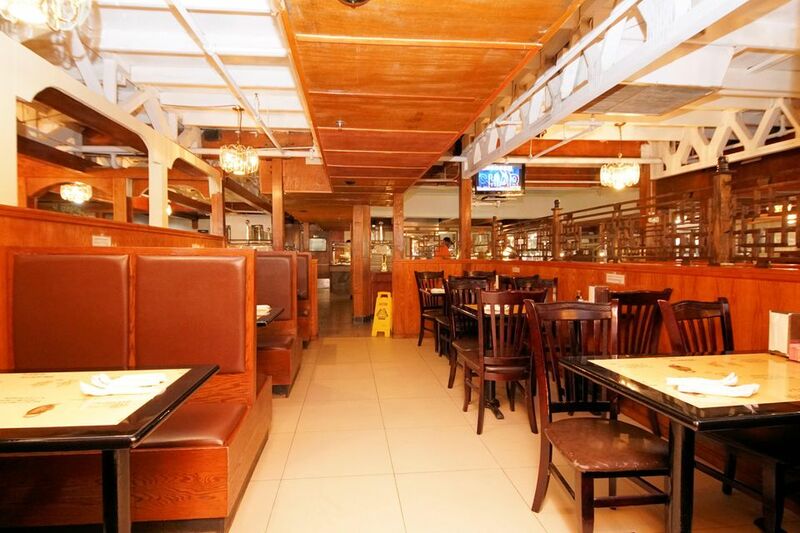 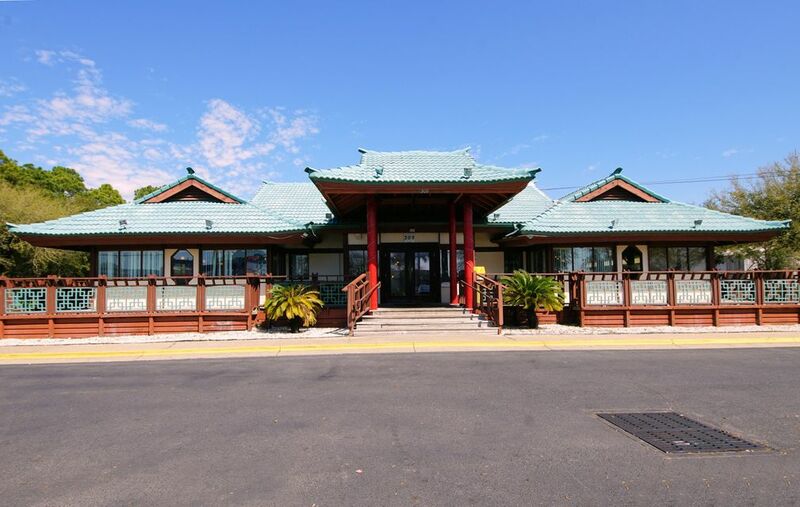 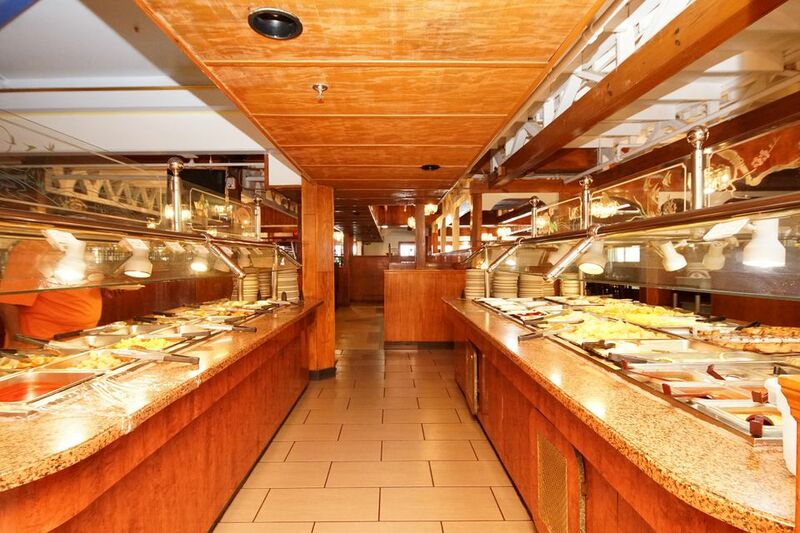 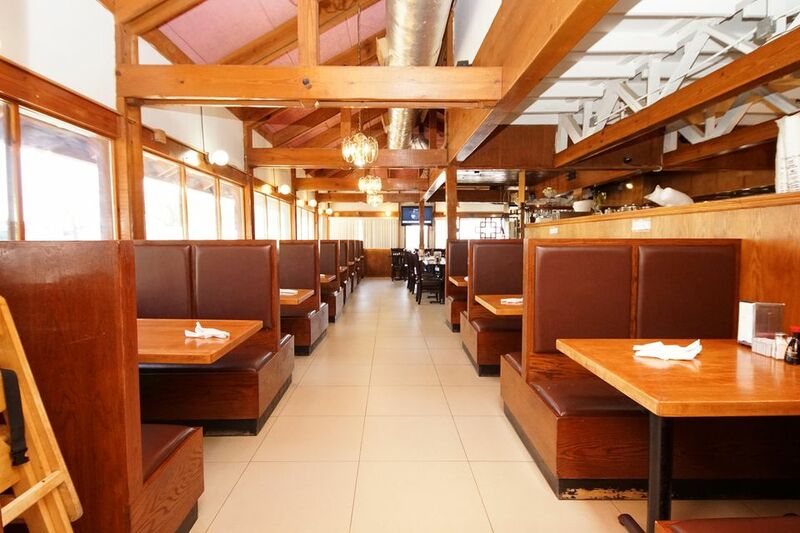 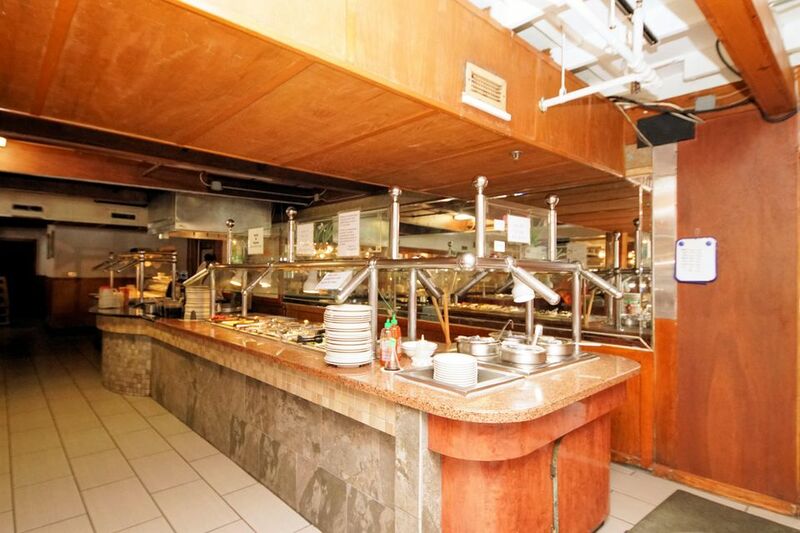 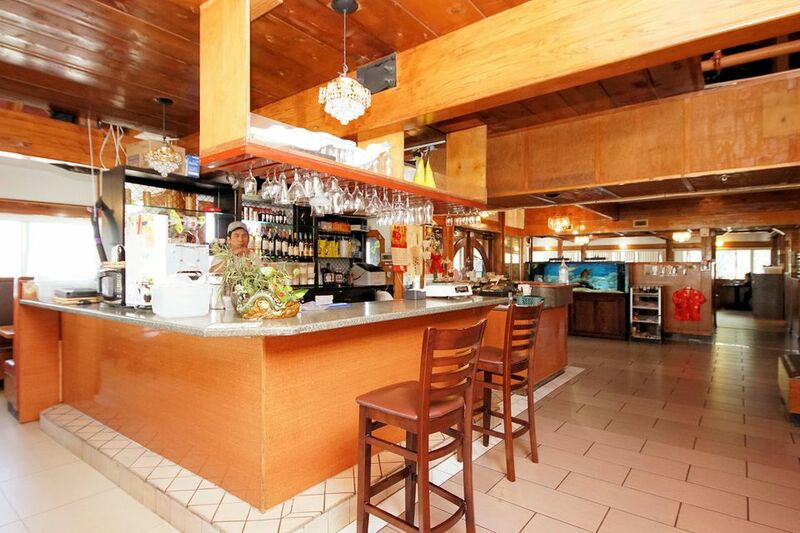 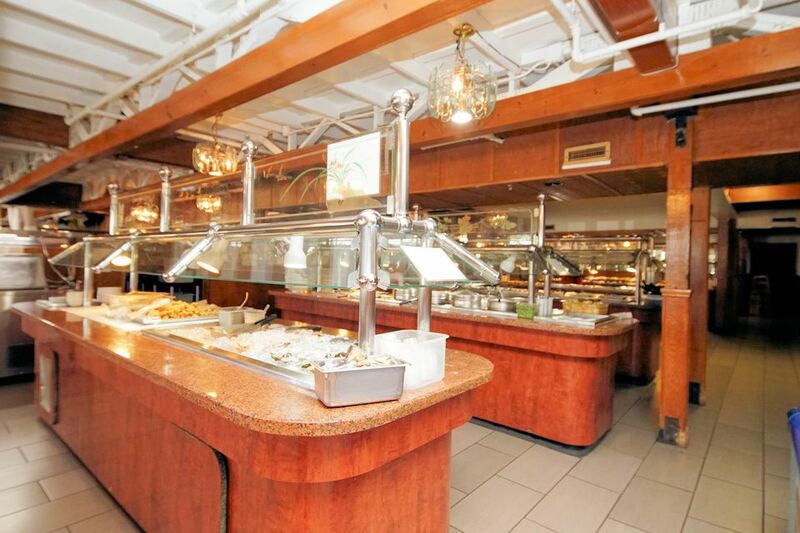 Large restaurant building sit on 1.83 acres of land. 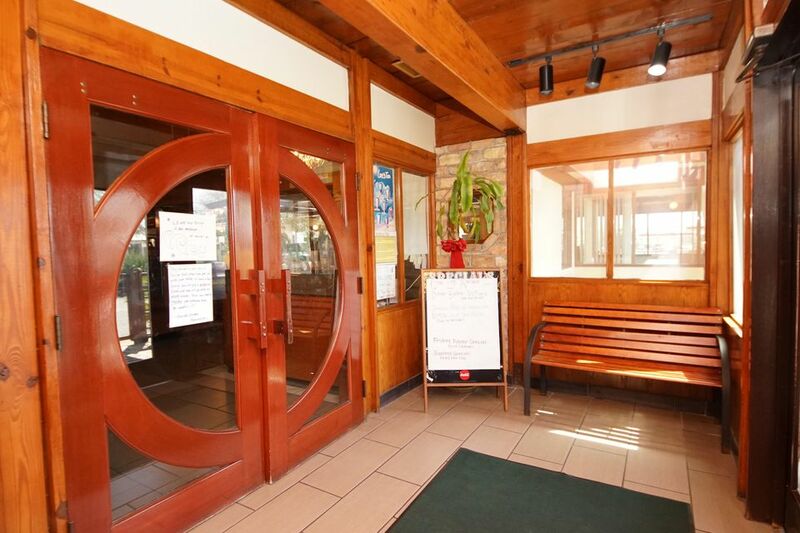 Business is not included. 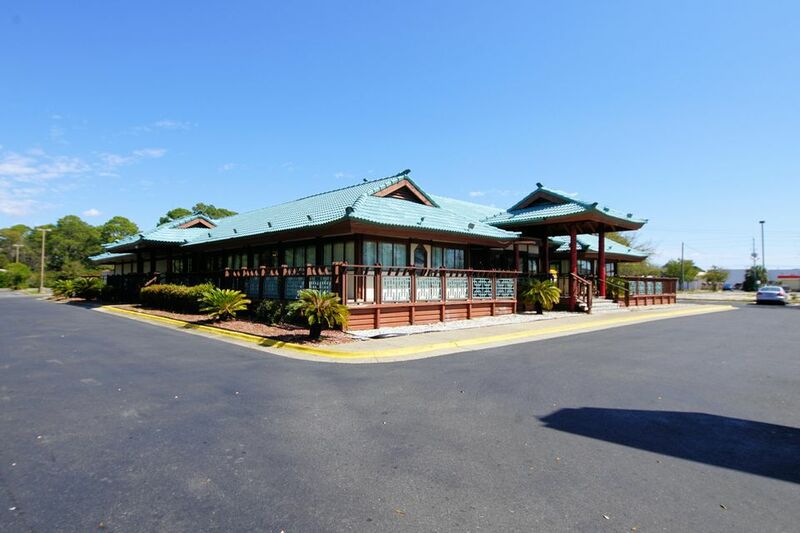 Please call or text for rental income.